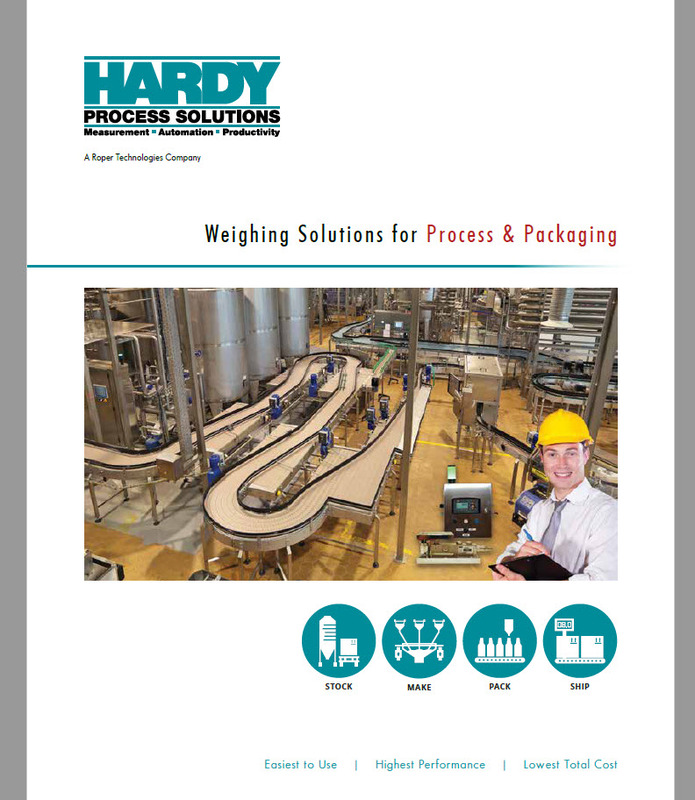 Hardy Process Solutions provides weighing solutions for process and packaging for industries including food processing, automated manufacturing, chemical, plastics, rubber, and more. We have been offering accurate, quality industrial weighing scales since 1918 and are now in our Centennial year! 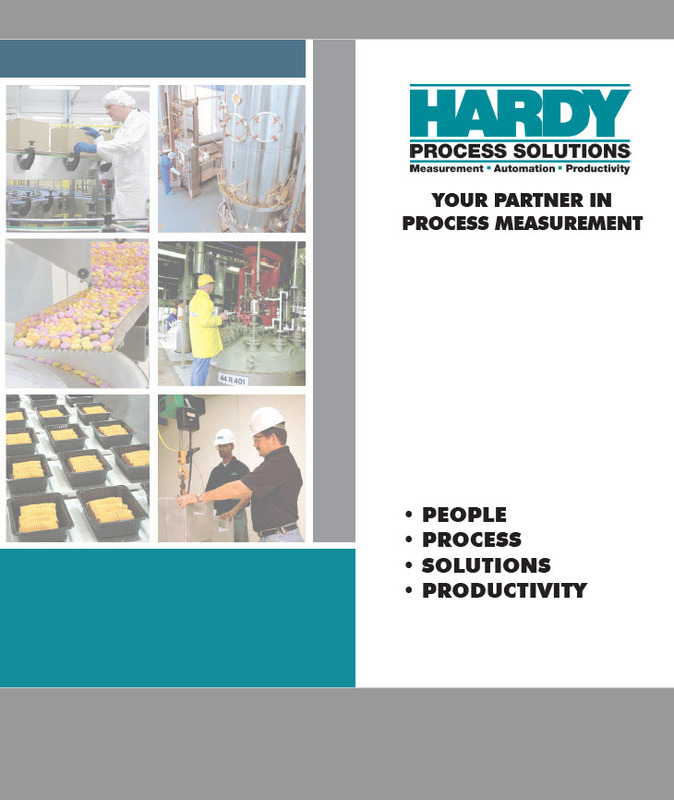 Hardy assists processors and manufacturers by offering solutions that create a drastic reduction in waste while enhancing quality and productivity by as much as 50% over other industrial weighing and packaging equipment. • Simplify use and training with easy to use operator/maintenance interfaces. • Increase measurement stability/resolution to reduce cycle times and increase throughput. • Decrease scale downtime with operator and internet enabled tools to trouble shoot and diagnose your scales. • Use an open-architecture that delivers complete freedom of design and optimizable footprint. 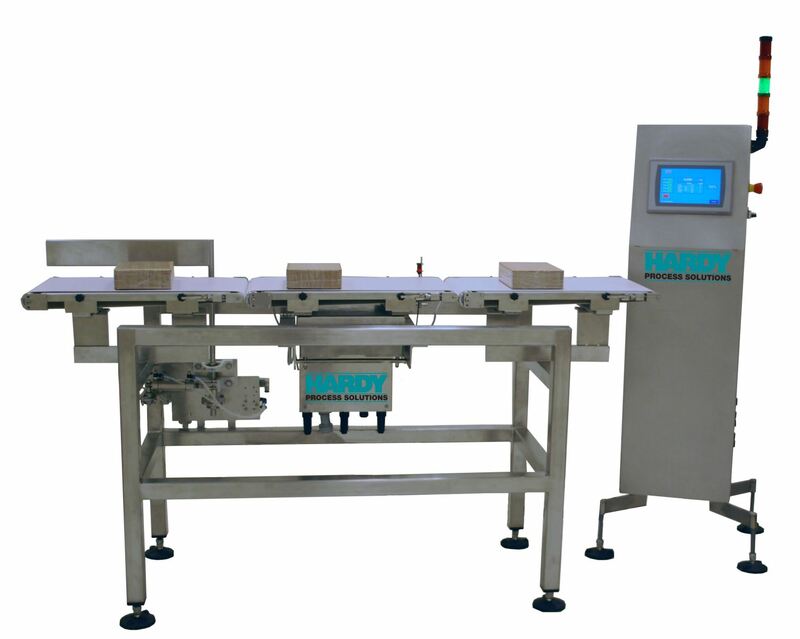 • Deploy weight processors or weight controllers with in-built material feeds by weight, rate, or check weighing. Less TIME to integrate & configure. EASIER to connect. VERY scalable. 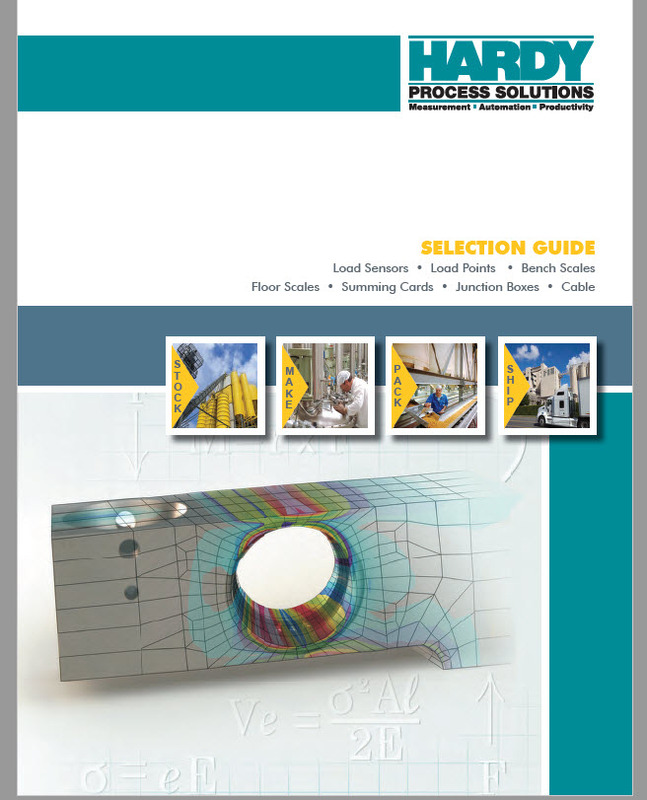 • Select from a wide range of field instruments, load cells and wired fieldbus communications. • Deploy our Faceplates, reuse and repurpose your PLC code. 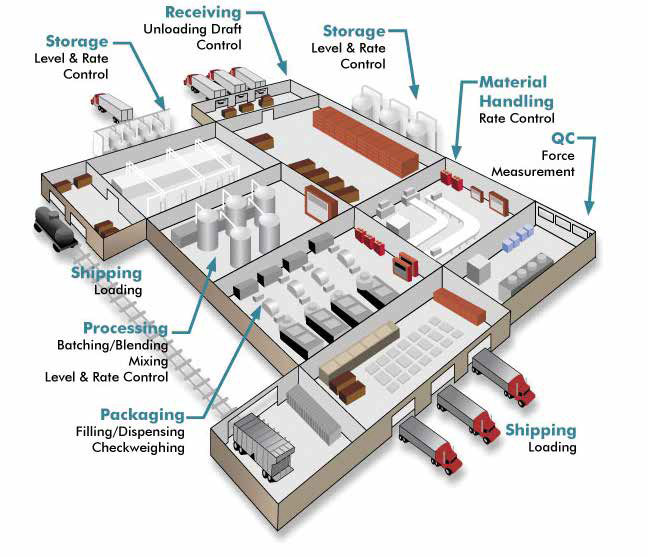 cost and increasing yield, while limiting downtime and achieving Overall Equipment Effectiveness (OEE). 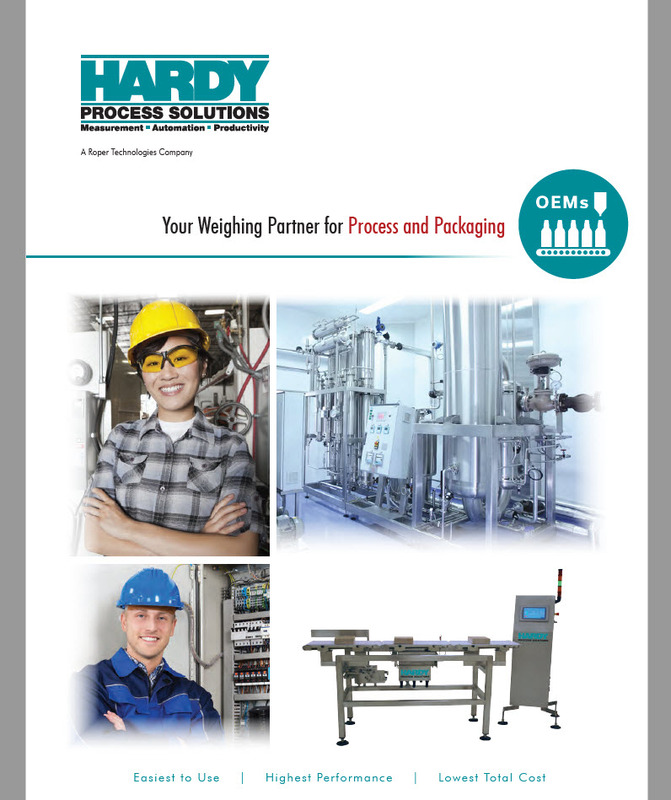 Hardy excels in weighing solutions for processing and packaging. For our partners to work with us, follow our solutions strategy, select our products, communicate our value. Our belief is that SIMPLICTY delivers our promise of EASY and LEAST COST TO OWN. making it EASY for them to understand where, why and how we fit as a solution partner.